Fast sheet mask onto abdomen. It contains extracts of green coffee and red wine rich in polyphenols and antioxidants, which has slimming, anti-cellulite and detoxifying properties. Gel body peel with special acid formula onto body. No need to be wash or neutralize. Apply before body treatments. An innovative lipolysis-like spray activator with a warming effect. It contains Vecticell™ Capsaicin – capsaicin and caffeine encapsulated in innovative carriers that transport the substance into the skin and gradually release. 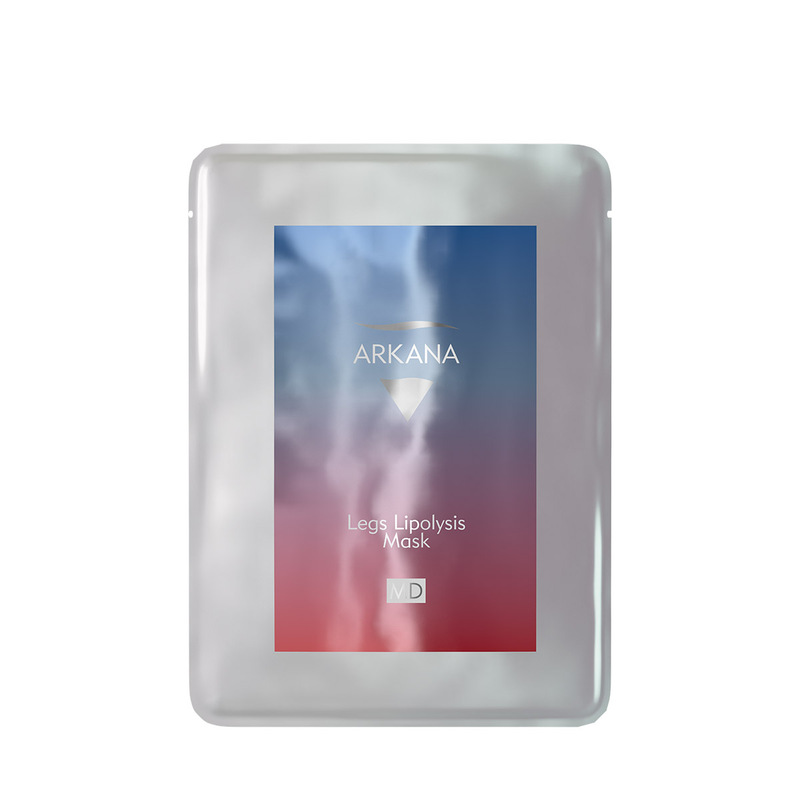 Active balm with lipolysis-like effect Contains Vecticell™ Lipolysis encapsulated in flexible carriers that are gradually released into the deep layers of the skin. They reduce body fat and cellulite, smooth and firm the skin, providing an alternative to lipolysis. 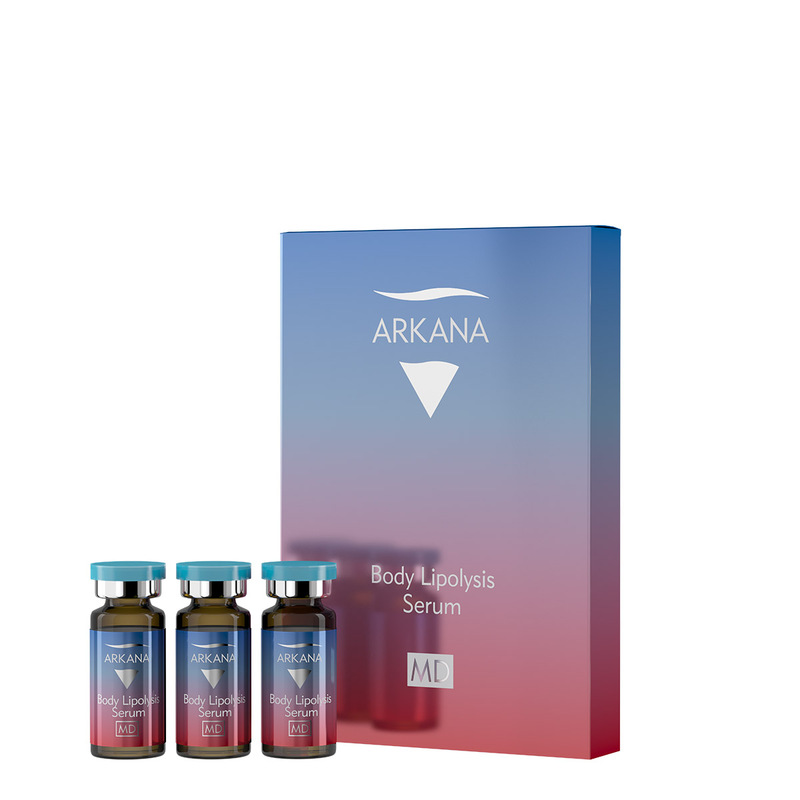 Intelligent liposerum formula concluded in Body Lipolysis Serum. Maximum concentration of active substances- Vecticell Lipolysis and Vecticell Capstaicin. Bioactive cream remodelling and firming the bust, neck and neckline. The push-up effect is guaranteed by the natural lipofiller contained in the cosmetic that lifts and enlarges the bust. Additionally, it has a lifting effect – it rejuvenates the skin of the neck and neckline. Fast sheet onto thighs. They contain a tangerine extract with anti-cellulite properties and Actiphyte® of Wild Yam – extract from wild yoke that increases local metabolism and prevents the formation of cellulite.